A Nintendo Direct live stream on September 1st has revealed a new Dark/Normal-type Alolan form for Ratatta, as well as announced special, Pokemon-specific Z-Moves with Snorlax's exclusive "Pulverizing Pancake" attack. July 03, 2014 / Steve Black Jr. The Pokémon National Championships are taking place this weekend (July 5-6) in Indianapolis. You can watch the Live Stream right here on PKMNcast.com! September 10, 2013 / Steve Black Jr. This Friday is the debut of "Battle City" - a Pokémon-inspired art show hosted by Steve Black Jr. The show was funded on Kickstarter and will feature art from around the world by over 75+ talented artists. You can RSVP here. 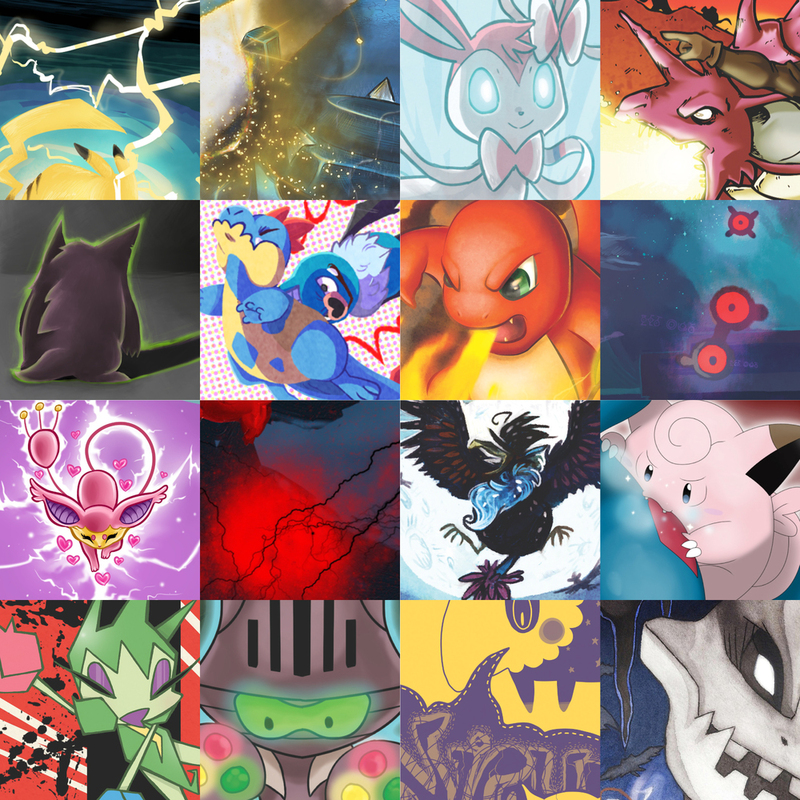 For more PKMNcast Events, check here.